Caribbean Stud suited to online and mobile expectations. Caribbean Stud poker is perfectly suited to the mobile gaming mind-set. As communication is reduced to 140 character bundles and memes, so games are reduced in complexity to shorter and faster versions. Shorter games attempt to capture the high-action moments, and leave out all unnecessary waiting and extended gaming periods. This tendency is also applicable to casino game play. The growth of mobile usage has led to a great deal of gaming software development. 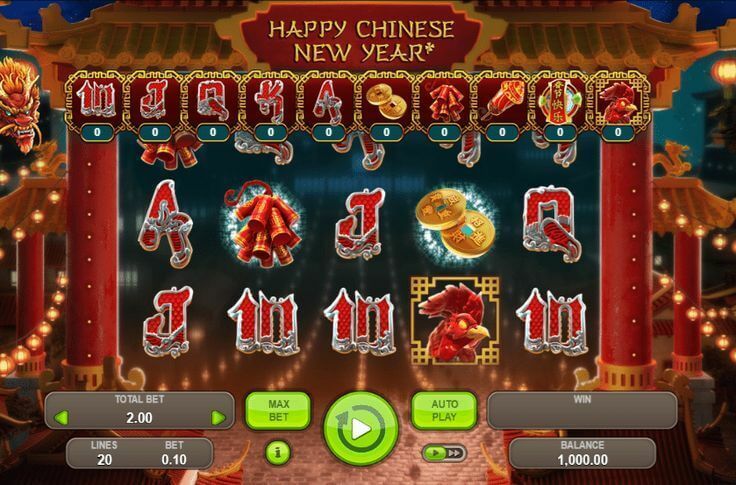 This is in order to provide the range of games that standard online casinos offer, to a mobile market that is generally speeding everything up. 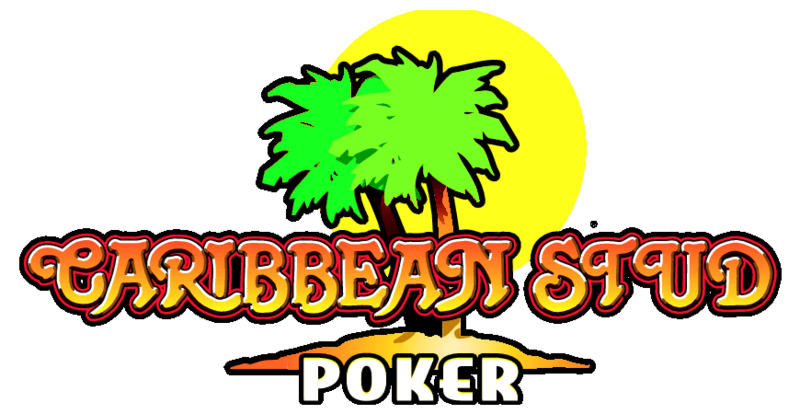 Caribbean Stud is played by up to seven players, has one dealer and plays with one standard 52 card pack. Irrespective of the number of players, the basic format is a one on one game against the dealer. Players do not concern themselves about any other players’ cards. In Caribbean Stud, the aim is to beat the dealer. Achieving this pays out on the ante at even money and the bet money at the Caribbean Stud casino pay table rates. The dealer’s hand must contain at least one ace or king in order to qualify. If the hand does not qualify then the players’ ante bet is paid out at even money and the wager bet is carried over. Should the dealers’ hand contain either an ace or king minimum, the dealers’ hand is compared to the players’ hand in standard poker showdown manner. If the dealer has the better hand, the player loses both his ante and bet wager. Caribbean Stud requires some courage to play, by virtue of only being able to see one of the dealers’ five cards. This risk is well offset by the payout system table odds, and this makes the game potentially so rewarding. A full house pays out at odds of 7 to 1. The top hand, a Royal Flush pays out at 200 to 1. The game poker has been re-invented in so many ways. Caribbean Stud aligns itself happily with the modern poli poker game play notions and trends. The luck factor is so keen and makes this a game of sheer casino joy. 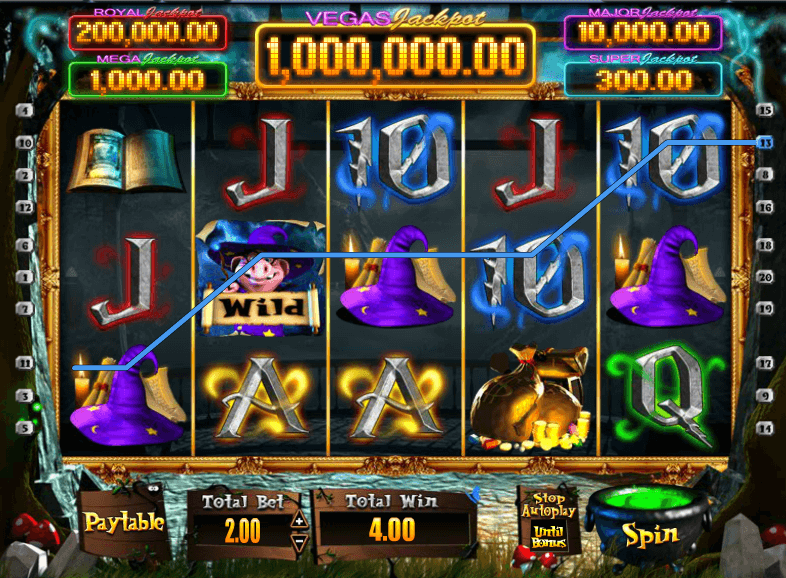 Playing Caribbean Stud online or on mobile makes for a fast and high action game. There are several ways of winning, since generally side bets are available too. Caribbean Stud in this form takes only a few minutes to play since the play is directly against the banker, in two rounds of betting. Characteristically, a medium to high action level game that is concluded quickly. The game is therefore extremely suitable to short time frames, like queuing delays or tea breaks. 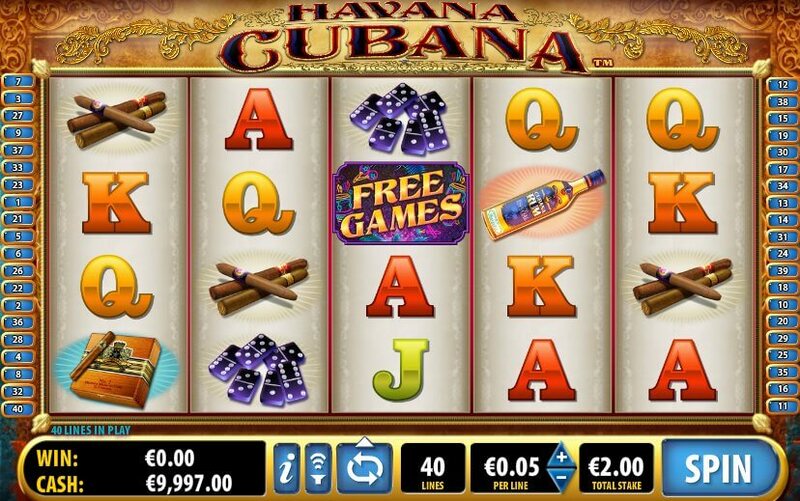 Caribbean Stud, is perfectly suited to mobile as well as online access and can therefore be enjoyed as a downloadable game, or players can effect immediate play using the flash, or instant version. Either way, poker players who like an instant type game format largely based on luck will appreciate this exciting, lucrative gaming experience. 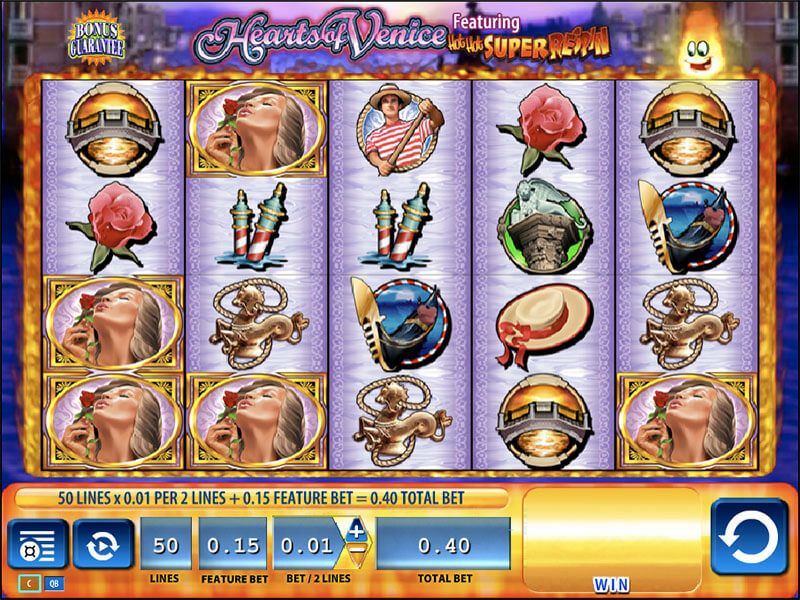 Most casinos will facilitate the download of games, and provide them free. The instant play version is becoming ever more popular as internet access becomes more universal and Caribbean Stud in this format will be found often.